Price:$25 half hour. $45 one hour. My name is Dylan. 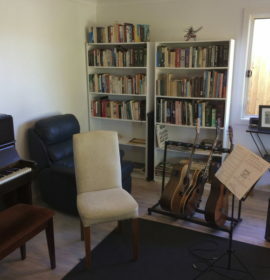 I’m a guitar teacher located in North Narrabeen, Northern Beaches. 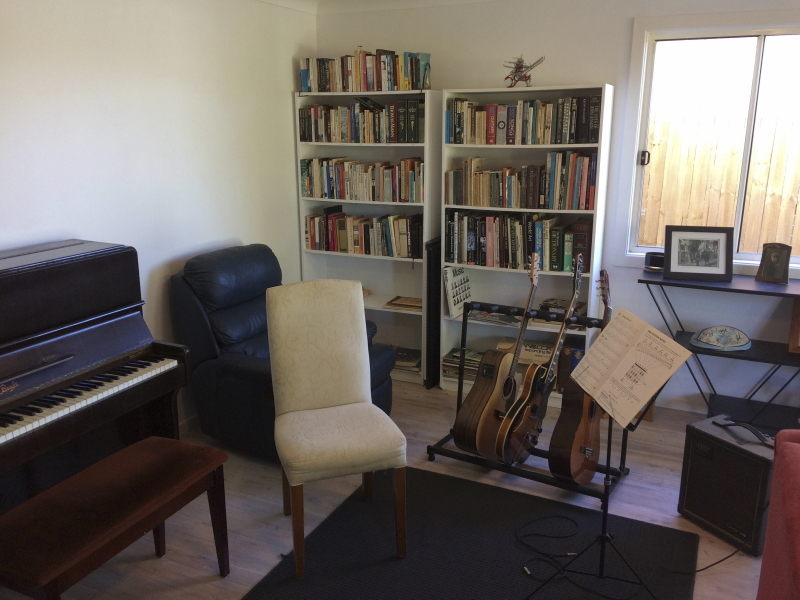 I have 8 years experience playing classical and jazz guitar, achieving a band 6 in Music Extension 2017 HSC, in Guitar Performance, also performing lead guitar in multiple school musicals. I am enthusiastic and passionate about teaching guitar, allowing students to enjoy there learning. Dylan is a very helpful and patient teacher. Recommended! Dylan is fantastic regarding all info we need, Silas is so helpful and very accommodating. The guitar lesson went very well indeed. Seems we have a perfect match for Nina – she said Dylan was wonderful!